The saying “The best camera is the one that is with you.” has never been more true than now. More than 2.6 billion people have a smartphone, and by 2020 that number is expected to more than double. Now that many iPhones, tablets, and Android phones can shoot 4K and full HD video, it's time to realize how much potential we have in our devices. 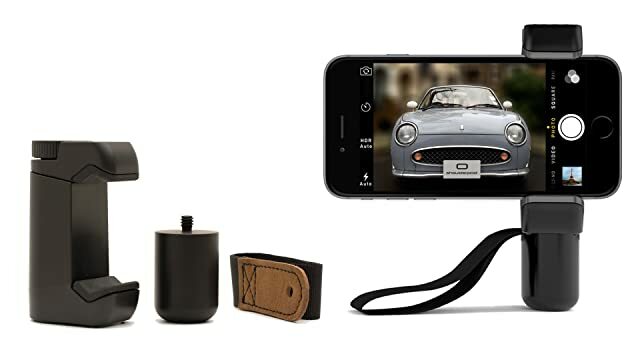 This gear will help you get the most out of your smartphone's camera to help you create beautiful footage and tell amazing stories. It is assumed that you already own a smartphone or tablet that can shoot video. If you don't, my recommendation is the iPhone 7, iPhone 7 Plus, or the 9.7 inch iPad Pro; all of which provide excellent 4K and HD video recording. An obvious limitation of most smartphones is their lack of optical zoom, which is zoom that is done by physically adjusting the lens. While on many phones you can pinch to zoom while taking photos and videos, that is not optimal because it will make your photos or videos fuzzy, pixelated, or lose quality. What you want is optical zoom, allowing you to get close up shots of objects far away without sacrificing any quality. Another thing to keep in mind when searching for or purchasing lens attachments is optical and build quality. Many lenses are very cheaply made or have low quality standards. They don't securely attach to the device and are either very soft, distorted, and/or vignette badly. I've personally tried a lot of lens attachments over the years, and the recommendations below are the only ones to pass my approval. The Moment Superfish lens captures the widest possible scene on a mobile phone without vignetting. Similar to a 15mm fisheye on a full frame camera, the Superfish gives you that larger than life point of view. Moment lenses are my favorite lens attachments by far, and I've tried many different kinds. They are extremely well designed and made, and provide the best quality of any other lens. The Moment wide lens is similar to a 18mm wide angle on a full frame camera, giving you nearly 2X more field of view with very little distortion. Moment lenses are my favorite lens attachments by far, and I've tried many different kinds. They are extremely well designed and made, and provide the best quality of any other lens. The Moment tele lens offers a 2X magnification, similar to a 56mm wide angle on a full frame camera. Moment lenses are my favorite lens attachments by far, and I've tried many different kinds. They are extremely well designed and made, and provide the best quality of any other lens. Note: Because of software limitations, the Moment Tele lens is not compatible with the iPhone 7 Plus. However, the 7 Plus already has a 2X telephoto option built-in, so you aren't losing anything without this attachment. As with most smartphone accessories, there are thousands of tripod mounts and supports out there. Many are great, many more are worthless. When mounting your precious device to a tripod or other type of support, two things matter: build quality and security. The last thing you want is your device falling to the ground and shattering. Below are the accessories I've used and trust when handling my phone or tablet. This mount is a beast. It's made entirely of metal, making it extremely durable and secure. It has rubber pads to keep your phone from scratching, and does not touch your phone's screen. It has a flat base so it can sit on its own, or you can mount it to any standard tripod or 1/4-20 mount. While it is not the easiest mount to use, once your device is in this thing, it's not going anywhere. 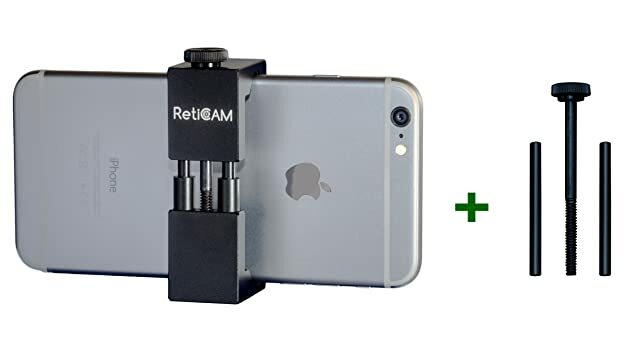 This mount comes with a Standard Mount plus an XL Conversion Kit that allows you to quickly switch between Standard and XL to fit virtually all smartphones on the market (2.1 - 3.6 inches). Perfect if you're not sure which model to buy or plan to change phones. The Shoulderpod S1 is a versatile mount. You can use it as a tripod mount, a handheld grip, or a stand, and it does each of these things very well. The weighted handle makes handheld work much more comfortable and stable, which is essential for quality footage. I carry this tripod with me everywhere. It's lightweight, packs well, and is super versatile. The velcro strap allows you to secure it to poles and other objects. The adjustable ball and socket allow you to adjust the angle of your device easily and quickly. The best part is it can hold a maximum of 6 pounds, allowing you to mount other gear like DSLR cameras, lights, or audio recorders. If you know me, you know I use a lot of Manfrotto gear. They make quality products that are reliable, travel well, and look great. The PIXI tripod is no exception. The push button ball head adjustment is awesome, allowing you to quickly adjust the angle of your device. 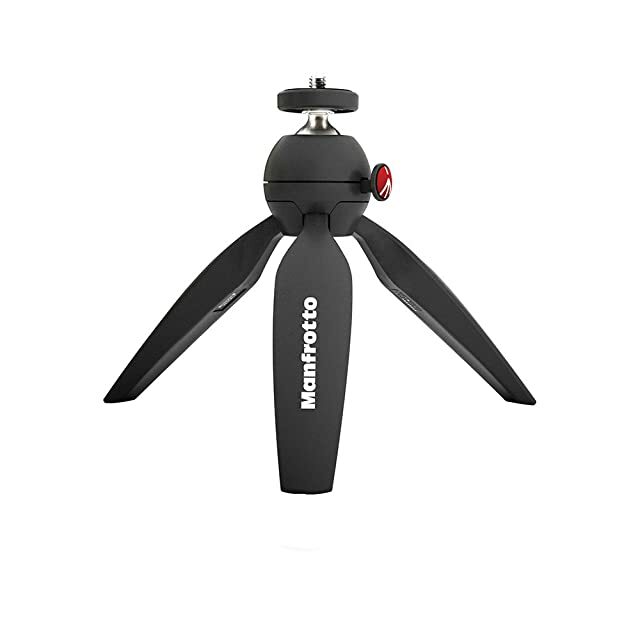 The legs fold up neatly to pack easily, and also making the tripod a great handle for handheld work. It has rubber feet on the legs, so it rests securely on most surfaces. 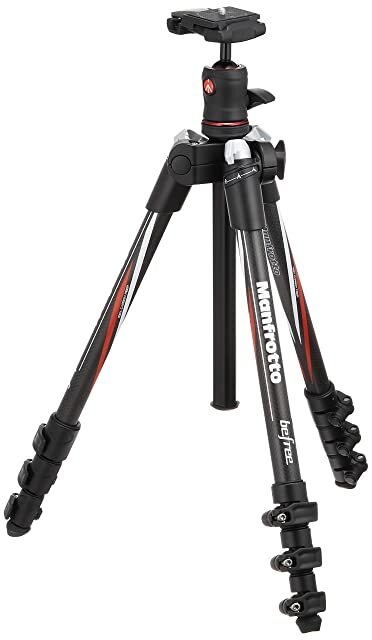 For those projects where you need to pack light and compact, the Befree tripod is a great option. It collapses to a tiny 40 cm (15.7 inches) when folded and weighs only 1.4 kg (3 lbs). 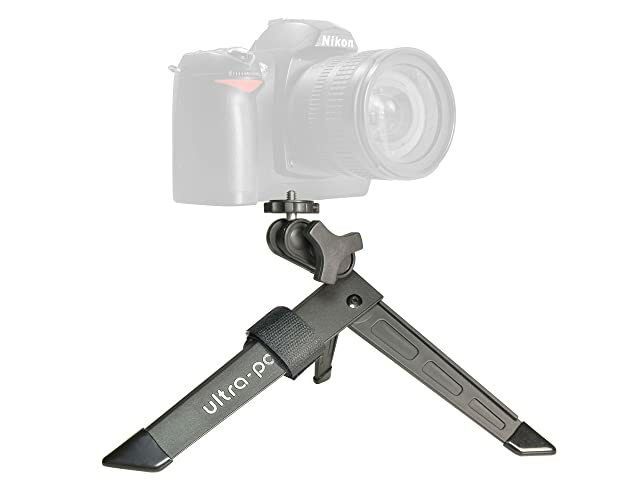 While this is not an everyday tripod, it comes in handy for those times when you can't check luggage or need to carry everything on your back. Perfect for hiking and travel. If you don't know what gimbal stabilizers are, they provide a powered solution to stabilizing cameras when shooting handheld, similar to steadicams. They use powered gimbal motors that keep the camera level and movements smooth while you move about. DJI is a leader in camera stabilization and camera drones. The OSMO Mobile even allows you to capture motion time-lapses, making this a great tool for video and photos. 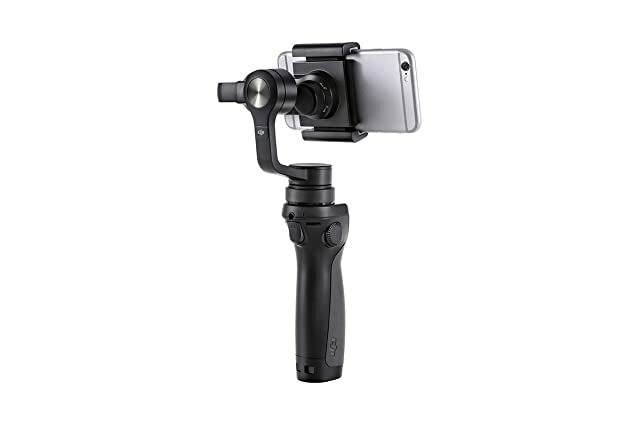 Note: There are many smartphone gimbal stabilizers out there, many of which are the same re-branded Chinese devices from companies like Neewer, LanParte, and Feiyu Tech (among others). I have used many of these stabilizers, and the DJI OSMO Mobile is the only one I recommend. DJI, while not perfect, has the best software and reliability compared to the other options out there. A big part of making great video is capturing great audio. That's easy to forget or not understand if you are new to shooting video, and it's something we take for granted when watching television or movies. Beautiful footage can be a waste if the audio is not clear and you cannot hear your subject well. The two keys to capturing great sounding audio are proximity and control. Proximity is how far the microphone is from your audio source. If you are shooting a person talking, a microphone on the camera or phone is going to pick up all other audio around the subject. By getting a microphone closer to the subject, you eliminate all other ambient audio and are able to pickup your subject's voice much clearer and louder. These audio accessories are a must-have if you want to shoot interviews or any kind of dialogue or monologues. 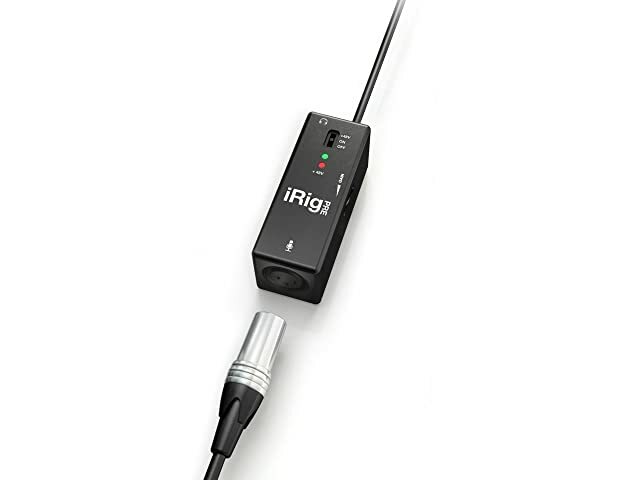 The iRig PRE is a XLR preamp that allows you to get high quality XLR microphone audio into your iOS or Android device. Your XLR microphone plugs into the iRig, and the iRig's 1/8" cable plugs into the headphone jack on your device. You can monitor your audio and have control of the microphone's gain on the device with its built-in headphone jack and gain control. It is powered by a standard 9V battery, giving you 30 hours of regular power or 10 hours with phantom power enabled. NOTE: The iRig PRE requires a 1/8" headphone jack. It does not work with iPhone 7 or 7 Plus. 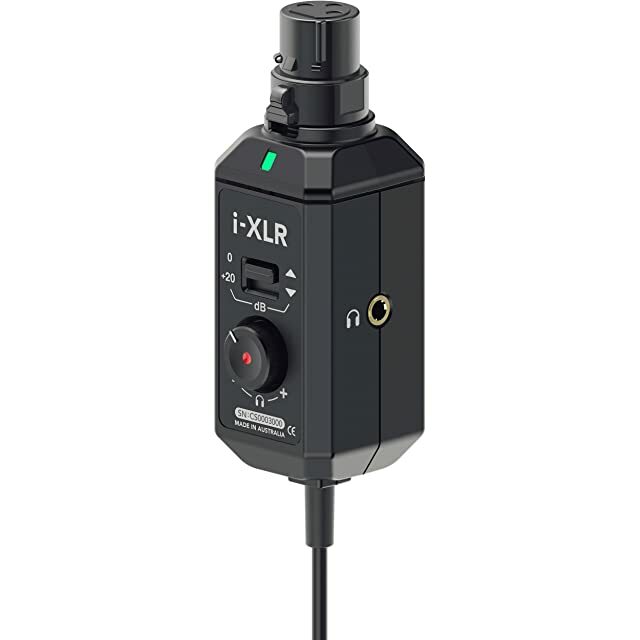 The iXLR is a XLR preamp that allows you to get high quality XLR microphone audio into your iOS device using the Lightning port. Your XLR microphone plugs into the iXLR using a XLR cable, and the iXLR's Lightning cable plugs into the Lightning port on your device. You can monitor your audio and have control of the microphone's gain on the device with its built-in headphone jack and gain control. It is powered by the device it's plugged into, which is great because you don't need to carry extra 9v or AA batteries just for the preamp. However, that also means it takes a little bit of your phone or tablet's battery, so be sure it's charged up before using the iXLR. NOTE: The iRig PRE requires a Lightning port. It does not work with older iOS devices that don't have Lightning ports. Another option is to record your audio separately from your device. This comes in handy when you use multiple cameras or want to have a backup audio recording in case something goes wrong with your video. I have used many H4n recorders over the last 7 years, not because they have failed on me but because I have physically worn them out. The H4n goes with me everywhere, and I use it on nearly every shoot I do. 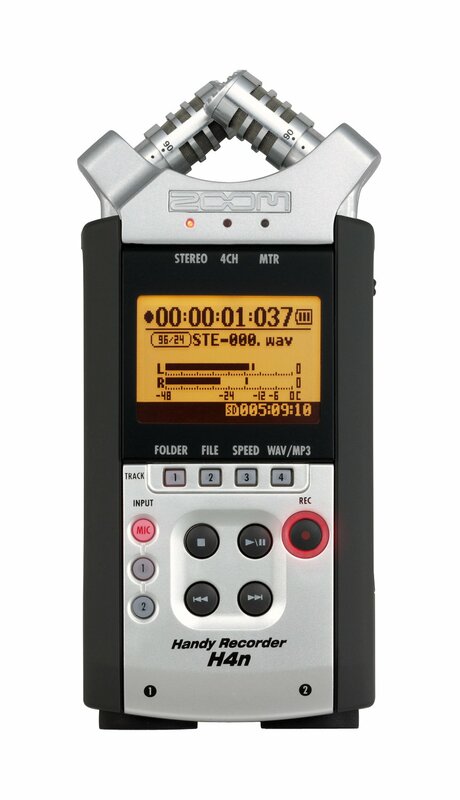 While there are other audio recorders out there around the same price that may have just slightly better audio quality (many of which I've used), I continue to come back to the H4n because of its size, weight, and form factor. It can also be used as a USB audio interface for getting XLR microphones into your computer. Zoom has added more icing to the cake, making the great H4n recorder even better. The H4n PRO improves on many of the great features from the regular H4n, like improved preamps, a lower noise floor, and stereo mics that can handle louder environments. 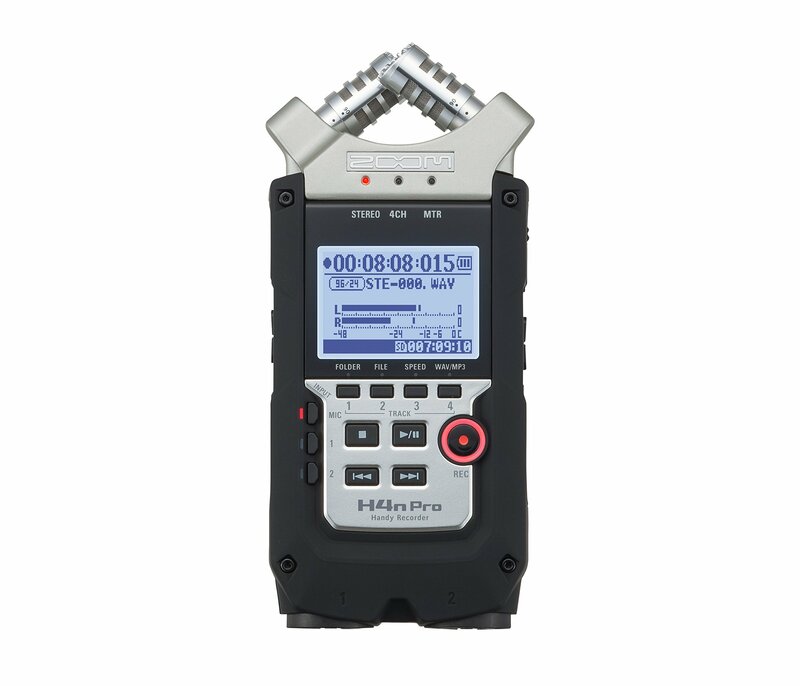 For only $10 more than the already great H4n, the H4n PRO is a no-brainer. 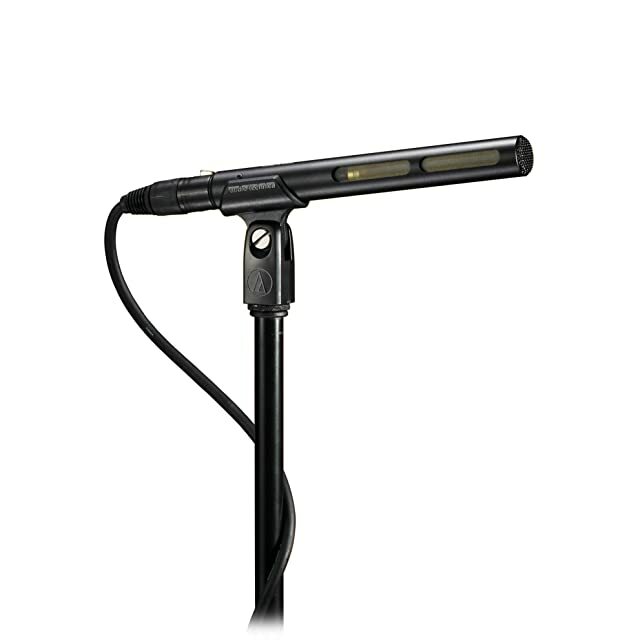 The NTG2 is considered a "shotgun" microphone. It does a great job of rejecting ambient sound that happens outside of the directional pickup area. When you get this microphone within a foot or two of your audio source, it will pickup clean sound with minimal background noise. Great for interviews and speaking. Note: This microphone requires a XLR preamp like the iRig PRE listed above. You can either plug it directly into the iRig PRE or use an XLR extension cable available here. 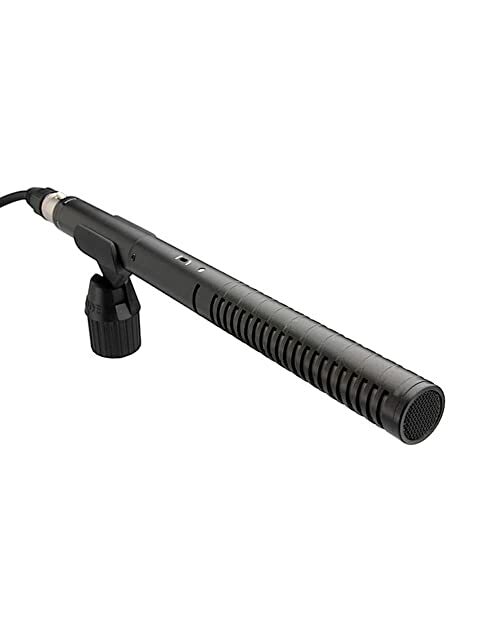 The AT875R is considered a short "shotgun" microphone. It does a great job of rejecting ambient sound that happens outside of the directional pickup area. When you get this microphone within a foot or two of your audio source, it will pickup clean sound with minimal background noise. Great for interviews and speaking. Rode is an industry leader in audio that makes affordable, high quality microphones and audio gear. 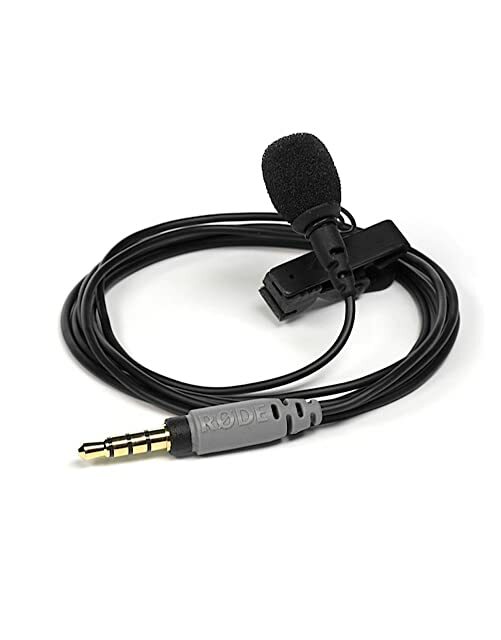 The smartLav+ is a lavalier microphone, also called a lapel microphone, that you can clip to your subject's clothing, allowing you to get the microphone very close, resulting in cleaner audio. Note: Not compatible with iPhone 7 or 7 Plus. 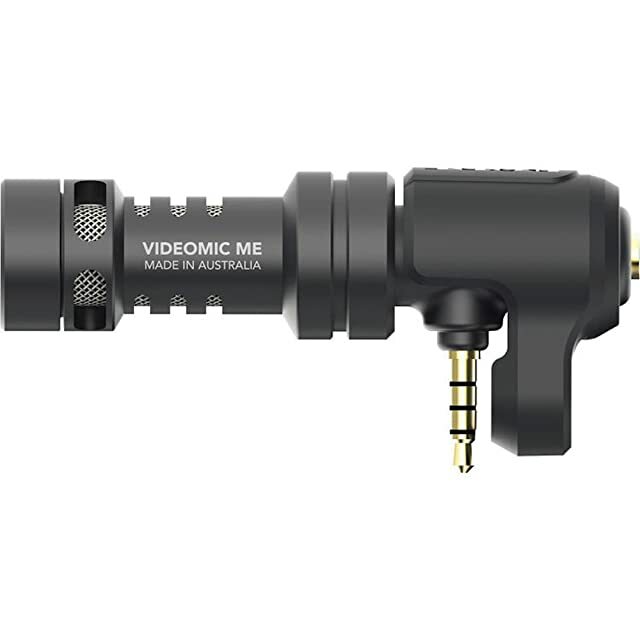 For the times when you don't need to capture speaking or don't want to deal with extra mics and preamps, the VideoMic Me is a great option. It plugs directly into the headphone/mic jacks on most devices, and allows you to get directional audio, reducing background noise behind and to the sides of the camera. Shooting video and photos can drain your device power quickly. These batteries and power accessories keep you charged so you can shoot more while on the go. Charge 2 devices at once with this powerful wall charger. It has a compact design, foldable plug, and 100-240 volt input ideal for worldwide travel. 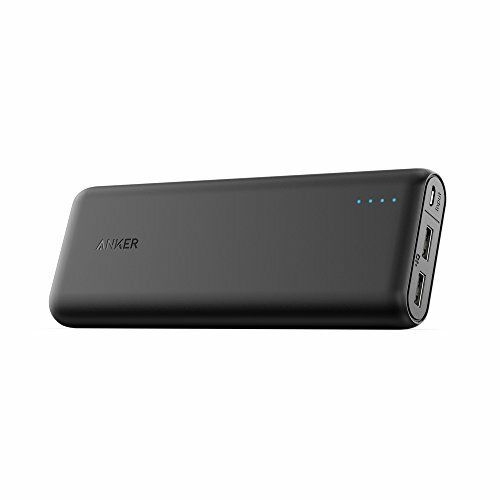 I use Anker batteries all the time and love them. They are reliable and pack a lot of power for their size. 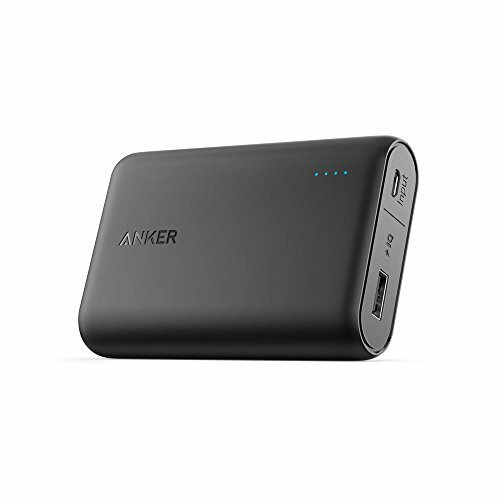 With 10000mAh, the PowerCore 10000 provides more than three iPhone 6s or Galaxy S6 charges. 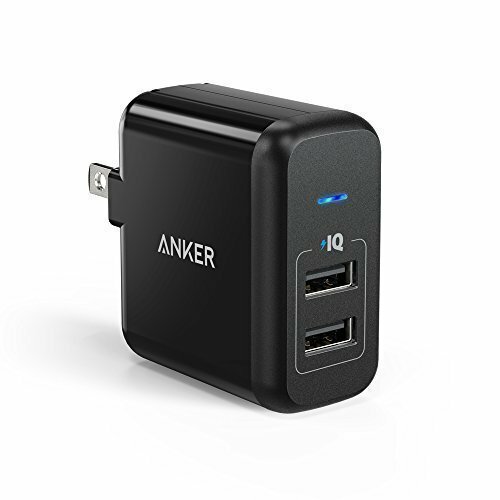 I use Anker batteries all the time and love them. They are reliable and pack a lot of power for their size. With 20000mAh, the PowerCore 20100 provides more than seven iPhone 7 charges, five Galaxy S6 charges, or two full iPad Mini charges. Nothing is worse than plugging in your phone to find the wire jacket near the Lightning port frayed and wires exposed. I think most of us have been there. 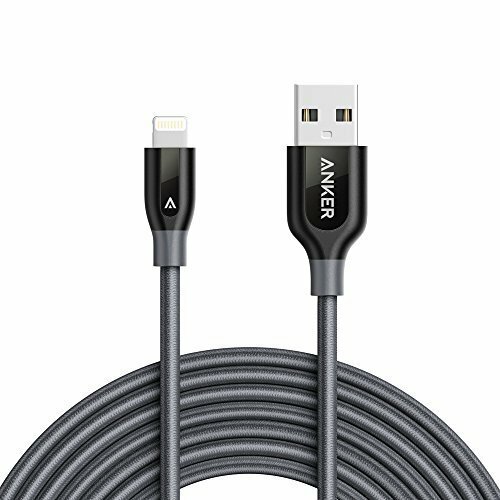 The PowerLine+ cable has reinforced stress points with a 6000+ bend lifespan making it many times more durable than other Lightning cables. The 10' length is also great to have when you're traveling or shooting. Also available for micro USB. 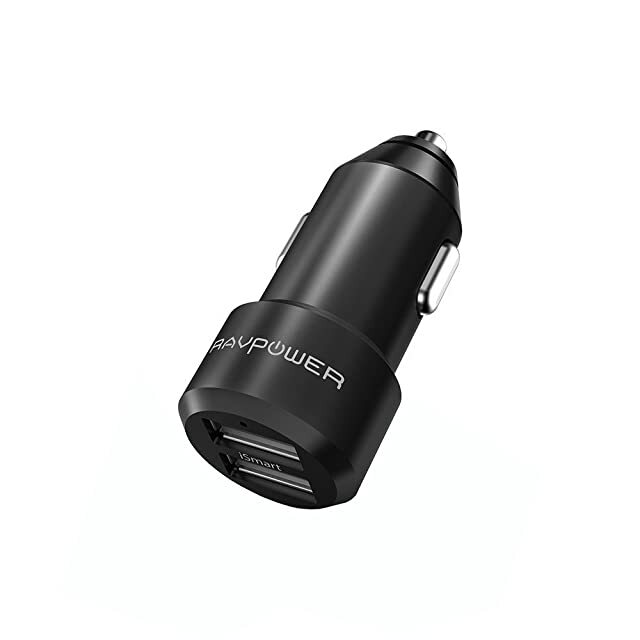 This car charger is great for charging on the go. Two 2.4A USB ports are powerful enough to charge even the largest and most power-demanding devices. Another important part of shooting great footage is great lighting. Smartphones and tablets have tiny camera sensors, and they need a lot of light to look great. Relying on ambient light is not always ideal. We've all been in those situations where there's just not enough light. There are literally millions of lighting options out there. How do you find the right one? Don't spend hours researching, and don't waste money buying unreliable or poorly made lighting. 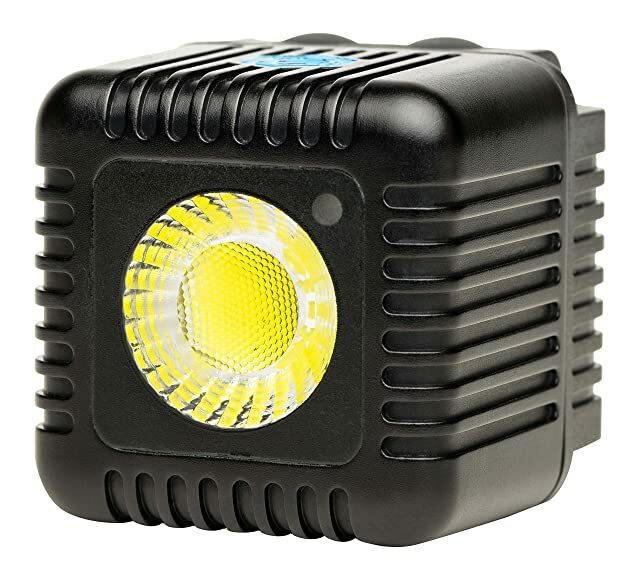 These lights and lighting accessories are ones I trust and recommend. These tiny lights pack a powerful punch. They feature a color temperature of 6000K (great for matching daylight) and are dimmable from 0 to 1500 lumens. They are fully waterproof to depths of 100'. With a 1/4-20 mount on the bottom, they can attach securely to many accessories and mounts. They also have optical slave capabilities that allow you to fire multiple Cubes simultaneously for photos. When you're shooting outside, sometimes all you need is to fill in the harsh shadows caused by sunlight. Reflector discs like these are a handy tool to have in any photographer or videographer's kit. 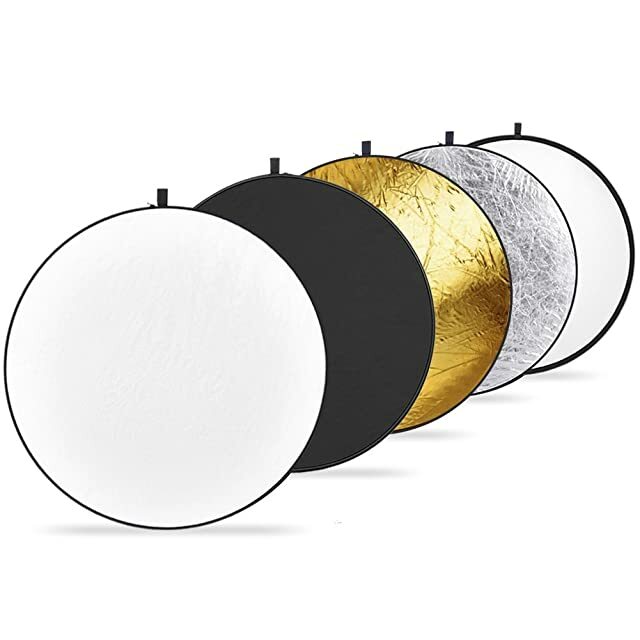 With 5 different options, like silver reflector, gold reflector, white reflector, black shade, or a white scrim, there are all kinds of things these discs can do. I have used Spigen cases for a few years now and really like them. 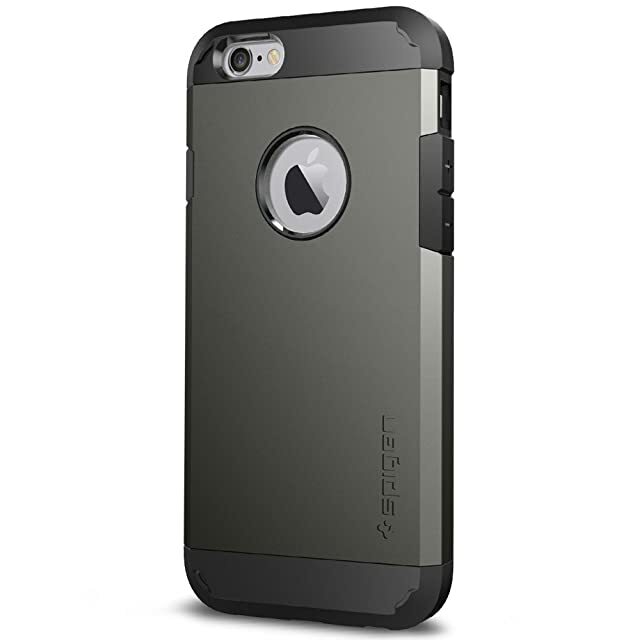 They offer great protection, durability, and pricing. When you need more control of camera settings and access to higher quality recording formats, FilMic Pro is hands down the best app out there. As a two time video camera app of the year, it has been used to shoot entire feature films and won shootouts against professional cameras that cost thousands of dollars. * All prices accurate at time of update.